You, Me & Bonsai — a garden store in Secunderabad is a one-year-old store that sells all things bonsai. Plus, they also train interested individuals in curating a bonsai from scratch. Got no space for a garden in your home but want to do up your balcony or patio with greens? We know how! The fact that the products of You, Me & Bonsai are curated by Govind Raj, a world famous bonsai artist, makes it quite awesome. The store is passionate about the art of bonsai, and they craft different forms of it that include Chinese lucky plants, fruit, and flower-bearing along with desert rose and rare ficus varieties. With end-to-end bonsai solutions like pre-bonsai material, mesh, pots, readymade bonsai soil, tools for beginners, nutrition, pesticides, and the like, let's just say all the needs are sorted. Whether you are interested in gifting a friend or want to curate some beauties for your own garden, take your pick from the everything the nursery has to offer. 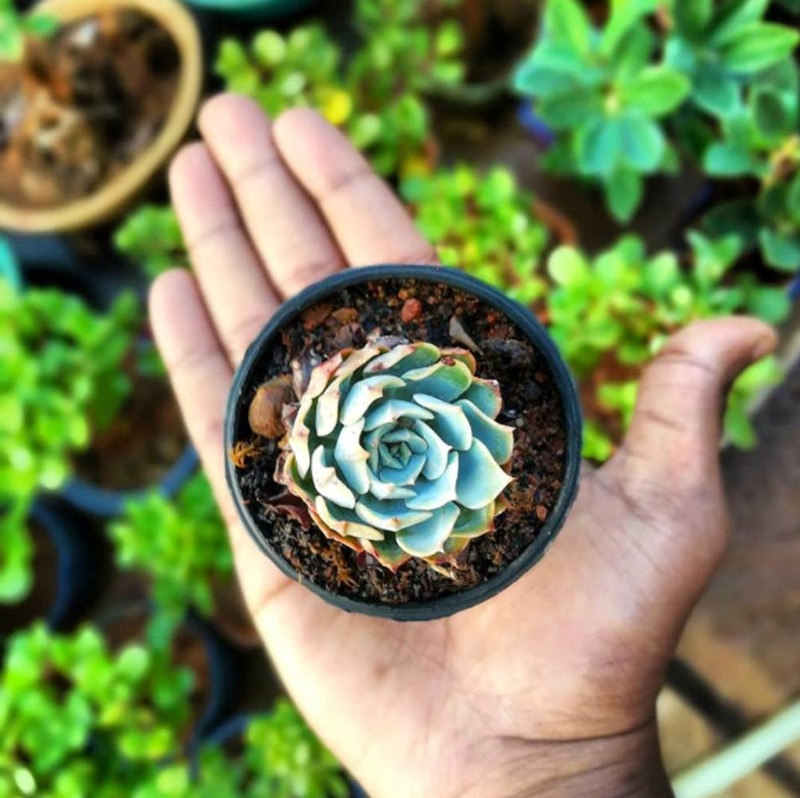 They are priced at INR 100 and go beyond 1 lakh, depending on how rare the bonsai is. The best part about taking a plant from You, Me & Bonsai is they teach basic care that goes into the maintenance of bonsai. Be it shaping, styling, wiring, timely removal of grime, yellow and dry leaves. They demand a little extra attention (but not too much) that you can manage with the tips from the store. New to bonsai or want some help in choosing the right one for you? Chat with Vivek Kandula, who runs this store and has another nursery in Secunderabad too.